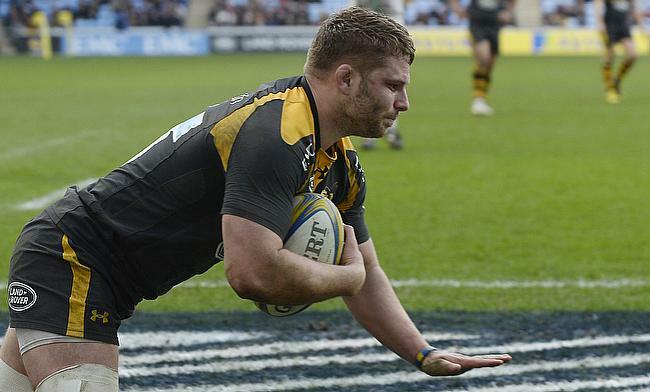 Wales head coach Warren Gatland has included Wasps flanker Thomas Young in the 39-man squad for the upcoming Six Nations tournament. Young, who joined Wasps in 2014 has already featured for Gatland's side in two Tests that came during the summer series in 2017 and will now look to revive his international career. Alun Wyn Jones will captain the squad that has Rob Evans, Wyn Jones and Nicky Smith as loosehead props while Elliot Dee, Ryan Elias and Ken Owens are the preferred hookers. Hallam Amos makes a comeback after recovering from injury while James Davies, Ellis Jenkins and Aaron Shingler are all sidelined along with recently injured Taulupe Faletau, who sustained a broken arm while playing for Bath. The squad also includes Leigh Halfpenny and Ross Moriarty, who are currently recovering from concussions while Jonathan Davies, Hadleigh Parkes, Owen Watkin and Scott Williams comprise the centres in the 39-member squad. “We are incredibly excited heading into the 2019 Guinness Six Nations and we are looking forward to kicking the tournament off in Paris against France,” said Gatland. Wales will face France in their Six Nations tournament opener in Paris on 1st February.